- Learning about theraputic use of board games. I.e. A morning playing board games in class. On a serious note however; it was great to understand a bit more on the psychosocial front regarding how the enviroment affects how you interact with others and tasks! Thankfully led to me being less of a competative drama queen when loosing! 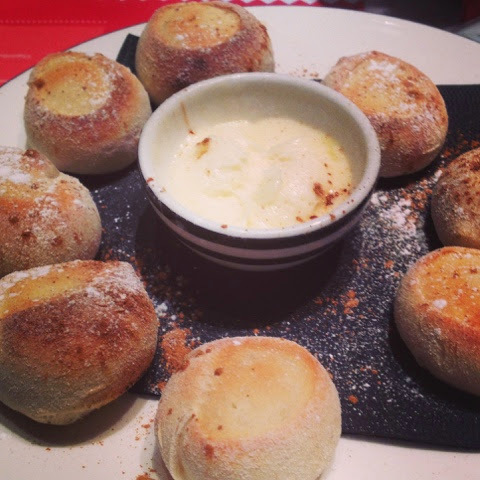 - Student life experience = #freesnowballdoughballday at Pizza Express; got to love free food! See picture above for more details! - Learning more regarding OT frames of reference and models of practice which is really intresting even if it did cause me a slight emotional breakdown on Friday afternoon; I am reasured that this is a reasnable part of the MSc/PostGrad journey, and not out of ordinary. This week also gave me time to pick ip some OT assistant shifts which gave me a renewed desire to focus on my studies and reminded me why I want to be an occupational therapist. Also reminds me how much of a support my colleagues actually are as I study. Haha death by doughballs indeed! 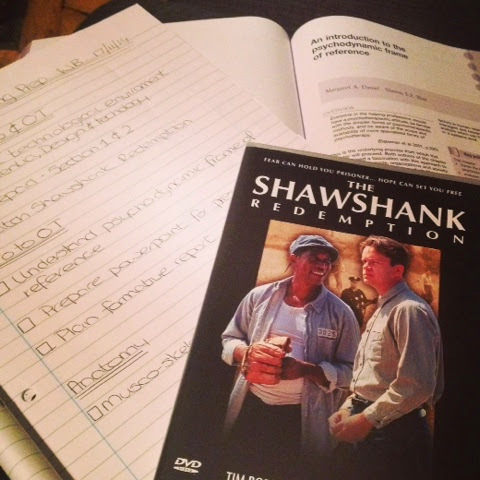 They were awesome, and so is your post :) The Shawshank Redemption is also on my to do list!